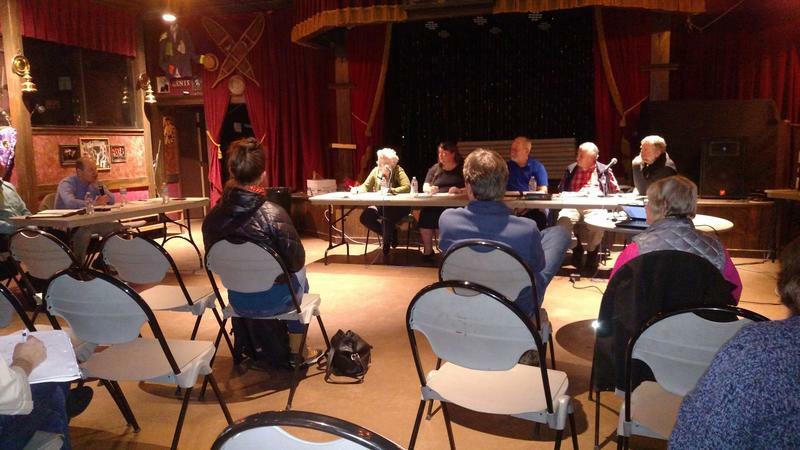 A Fairbanks North Star Borough-hosted meeting on air quality drew more than a hundred people in North Pole last night. The sometimes-tense meeting was intended to promote cooperation in reducing pollution from wood and coal burning, but many used the opportunity to criticize the borough’s air-quality program and express their frustration with trying to comply with it. 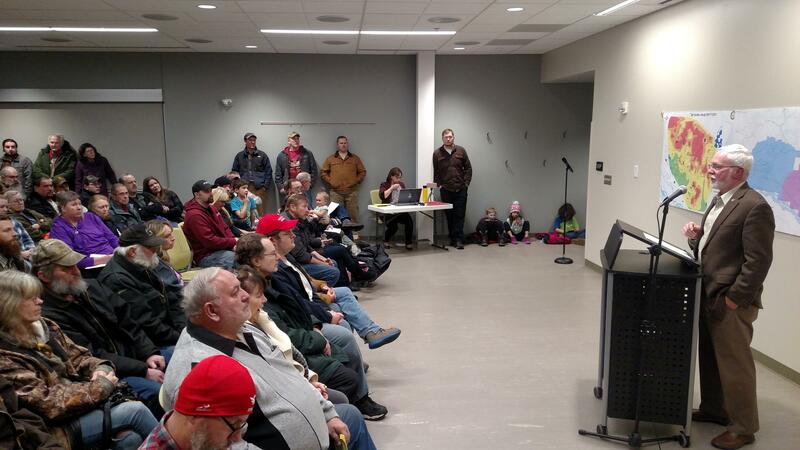 Borough Mayor Karl Kassel speaks to a standing-room-only crowd that turned out Tuesday night for the air quality meeting at the North Pole Branch Library. Many among the estimated 130 people at the meeting clustered around the entrance of the conference room and strained to listen-in to the proceedings. 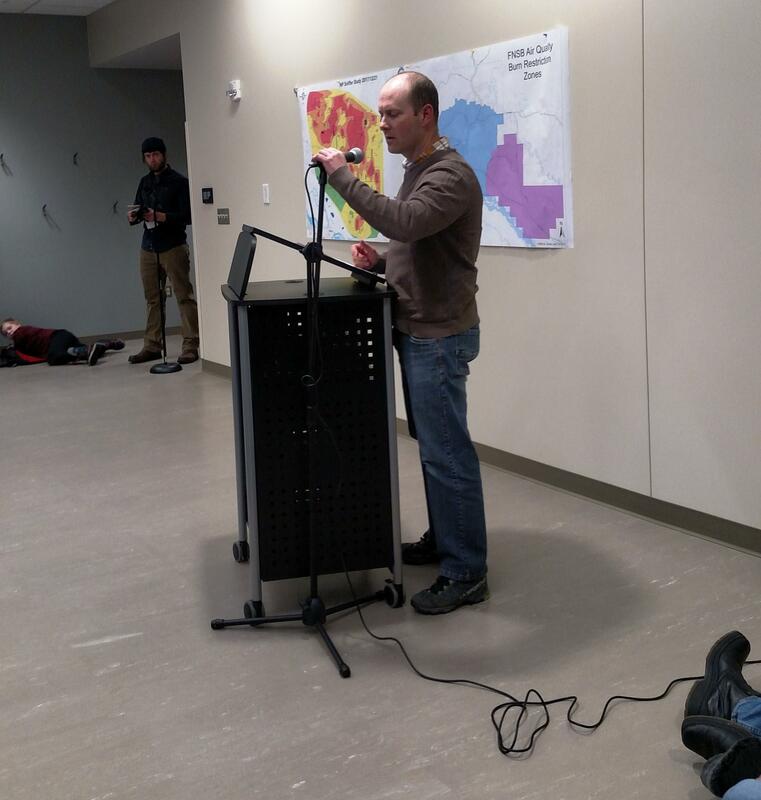 Borough Mayor Karl Kassel told an overflow crowd at the North Pole library Tuesday evening that after 10 years of increasingly bad wintertime air pollution in the Fairbanks-North Pole area, the federal Environmental Protection Agency is putting serious pressure on the borough to clear the air. Kassel says that’s why the borough has begun imposing “burn bans,” that prohibit firing-up woodstoves and other so-called solid-fuel heating systems during air-quality alerts. And it’s why the borough has mailed nearly 160 citations this winter to residents who ignore or are unaware of the burn bans. The area’s worst air pollution usually occurs in and around North Pole. And it’s where much of the opposition to the borough’s air-quality program resides. So it didn’t take long for some members of the audience to begin hectoring Kassel and Air Quality manager Nick Czarnecki about what they say is an ill-conceived, unfair and poorly administered program. Borough Air Quality Manager Nick Czarnecki tried to answer multiple questions from audience members. He acknowledged the borough is still working out some bugs in the borough's redoubled efforts to enforce the program. “We’ve got a request in for another $4 million to come to town. We’re likely to get that. 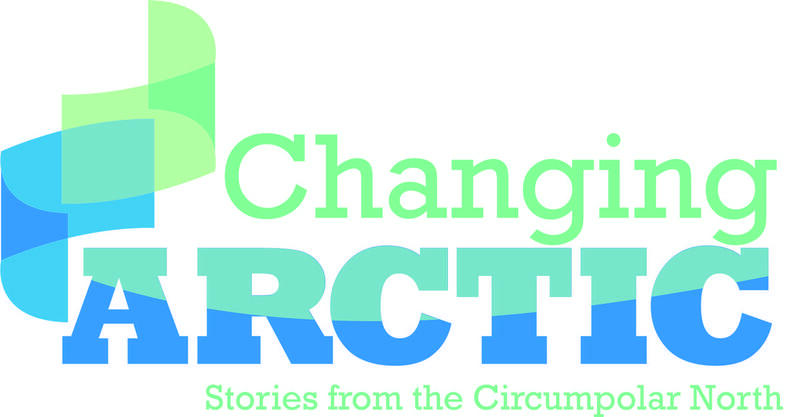 And so, we are changing out. … ” Kassel said, in an attempt to explain efforts to obtain more funding for the borough’s woodstove changeout program. When he and Czarnecki opened up the discussion to questions from the audience, some suggested federal and local regulations should be modified for Alaskan communities. Gary Junk said the borough’s regulations don’t account for the harshest of the Interior’s winter conditions. Several in the audience said the sensors that the borough uses to monitor air quality are poorly located, in areas that skew the readings. Others complained about problems with the borough’s administration of the program, such as a citation one resident said he got that included a photo of someone else’s smokestack that was emitting excess particulates. Czarnecki and Kassel said the Air Quality staff is still working out bugs in the program. "... I also think that the method and the process that we've been using with administration and the EPA is flawed for our community. And unless we get community buy-in, we're not going to get there." Others in the audience, like Jeanne Olson, emphasized the importance of reducing air pollution because of the health threats it poses. Olson said borough officials should make greater efforts to reach out to residents, through meetings like Tuesday’s, and one-on-one conversations. And she urged members of the audience to assume some of the responsibility to help solve the problem. Borough officials say they hope to conduct more outreach like Tuesday’s town hall in the near future. Editor's note: An overview of the Fairbanks area's air-pollution problems and the borough's efforts to address the issue is available through a link on the borough's Air Quality Division website. About 60 people showed up Thursday night to tell the Interior Gas Utility’s board of directors what they think about the IGU’s proposed $331 million deal to launch and operate a public natural-gas utility. Those who spoke expressed a range of opinions that gave board members a lot to think about as they prepare for a critical vote on the deal Tuesday. 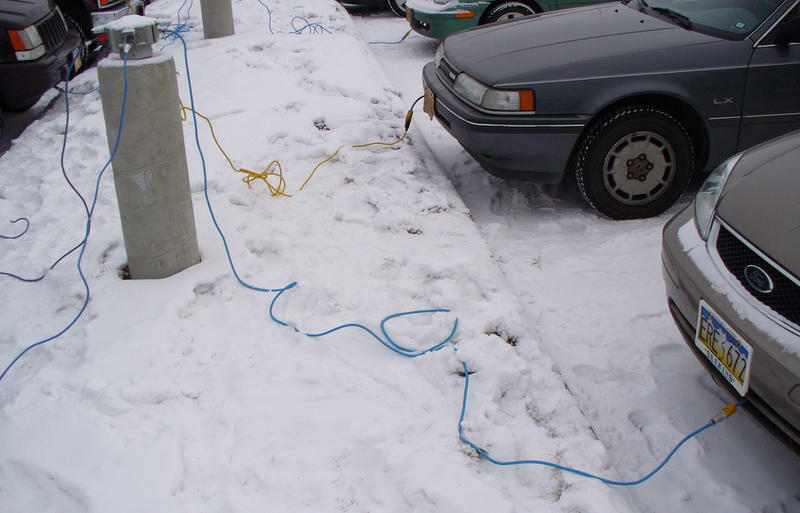 Four public buildings around Fairbanks will offer more electrical outlets in their parking lots next year to encourage customers to plug-in their engine-block heaters during cold snaps. The project is intended to help improve the area’s air quality. 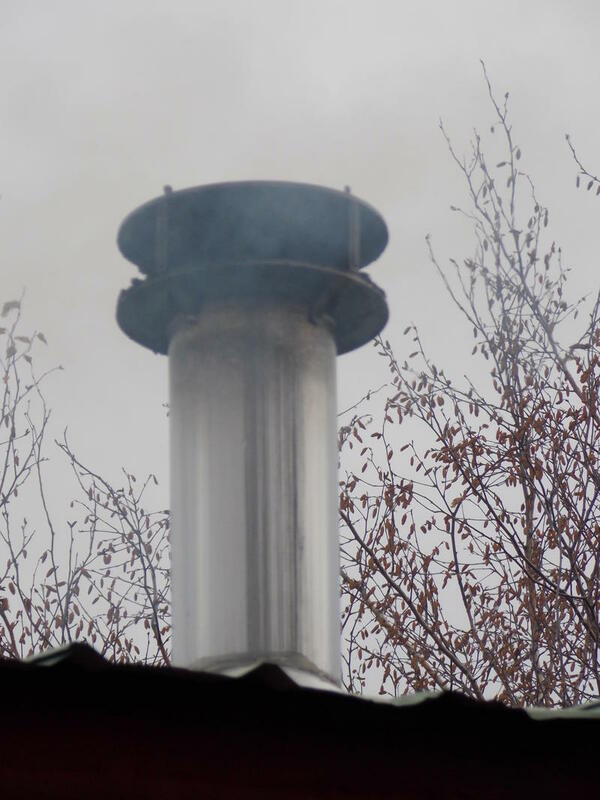 The Fairbanks North Star Borough Assembly last week delayed consideration of technology that could reduce emissions from wood heating. An ordinance sponsored by Assembly member Lance Roberts would include installation of electrostatic precipitators as part of the borough’s wood-stove changeout program. 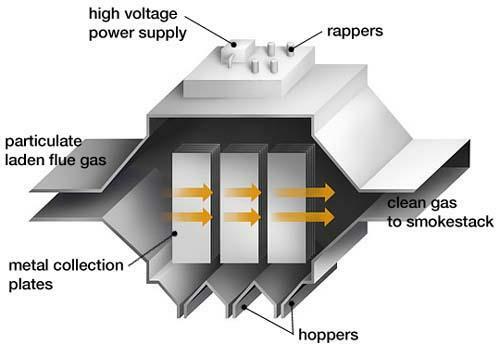 The stack-mounted devices use static electricity to remove health-damaging fine particulates from smoke. 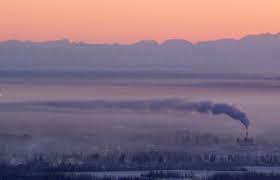 Fairbanks and North Pole have suffered numerous Clean Air Act violations again this winter due to fine particulates from wood, coal and other burning. 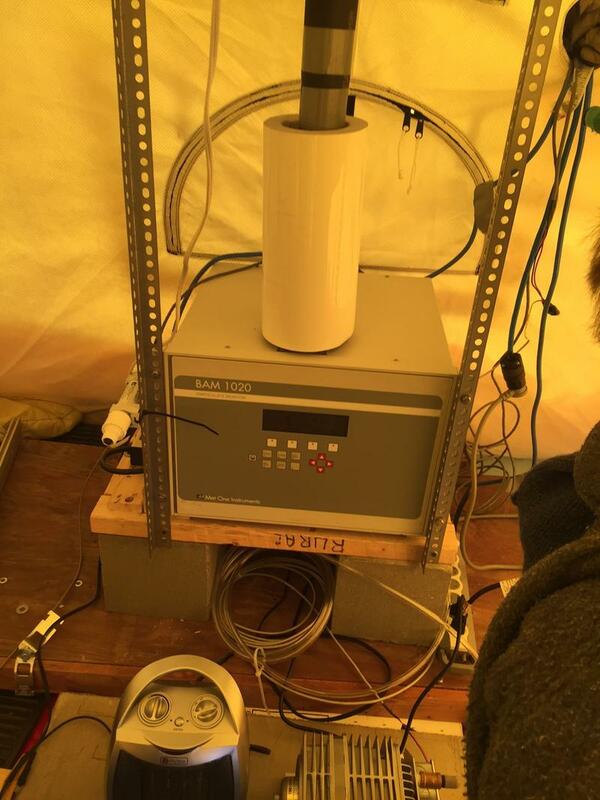 Smoke pollution persists despite long term government efforts to assess and remedy the problem, and as KUAC’s Dan Bross reports, a local group has taken air quality monitoring into their own hands. Environmental groups and the U.S. Environmental Protection Agency have reached an agreement that settles one of 2 active lawsuits aimed at forcing the agency to take overdue action on Fairbanks-North Pole area air quality. Localized, but extreme wintertime episodes of fine particulate pollution due to wood and fossil fuel burning emissions have long plagued the communities. As KUAC’s Dan Bross reports, clean air advocates see the legal action as a small win in a long running effort to reduce pollution. 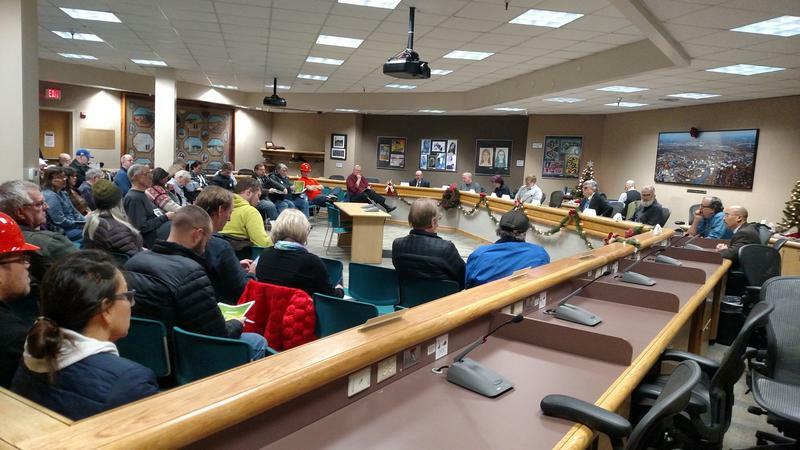 The Fairbanks North Star Borough Assembly got to work Thursday night fine-tuning an ordinance that spells out how the borough’s new air-quality regulations would be enforced. Assembly members tried to balance the need to enforce the regs and reduce air pollution against the need to get the public to go along with them. And to give a break to people who can’t afford to upgrade their heating system.